Spider-Man. 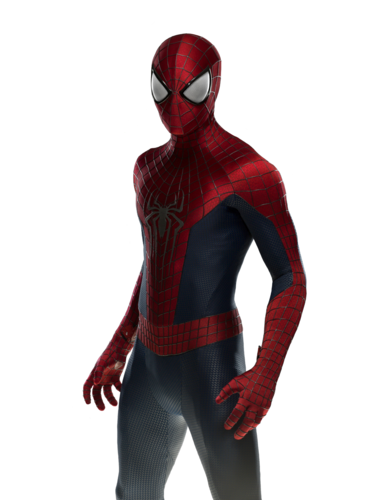 Spider-Man in The Amazing Spider-Man 2.. HD Wallpaper and background images in the Spider-Man club tagged: photo spider-man movies the amazing spider-man 2. This Spider-Man photo contains legging, leging, cobertura perna, perna cobrindo, coberta de perna, bem vestido pessoa, terno, calças de terno, terninho, pessoa bem vestida, terno das calças, pantsuit, terno de calça, outerwear, overclothes, vestuário exterior, and roupas normais. There might also be hip boot, thigh boot, playsuit, macacão, and blusa.